All 10 colours of Stargazer Glitter Hair Spray can be applied to any type of hair or wig, giving a thick cover of glitter. 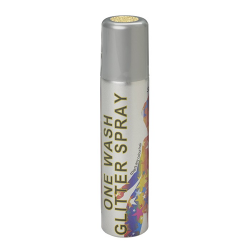 Stargazer glitter hair spray allows you to make your hair sparkle for the night and then have the ease of washing it away instantly. 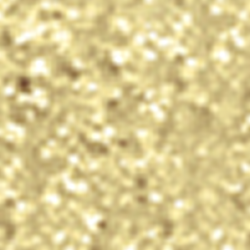 Click here for a material safety data sheet for Stargazer Glitter Spray.